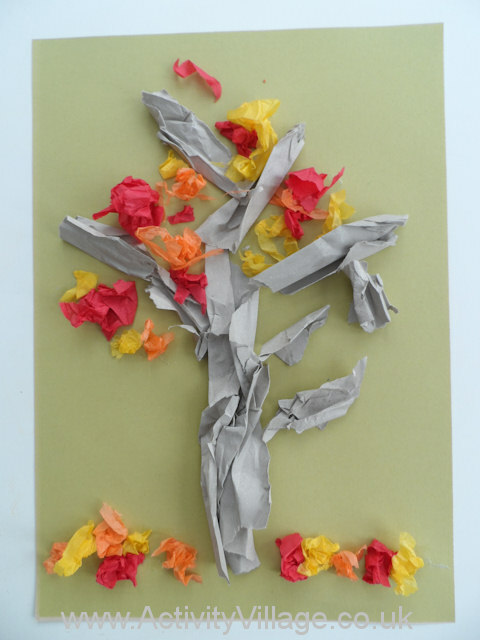 Sam collaged an autumn tree but you can of course adapt the colours of tissue paper in this craft to make a lovely blossom tree for spring, a summer tree full of foliage, or perhaps an apple tree. 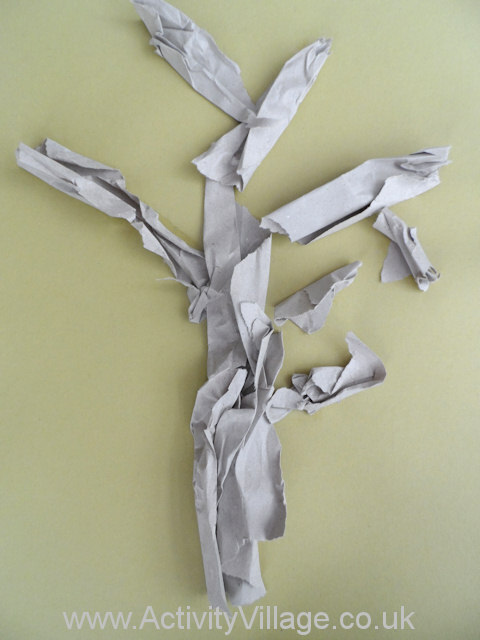 Scrunch up your brown paper to make branches and your tree trunk and glue into place on the paper. 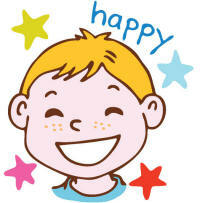 Rip up small pieces of tissue paper in your choice of colours. Scrunch it up into balls and glue to the tree. 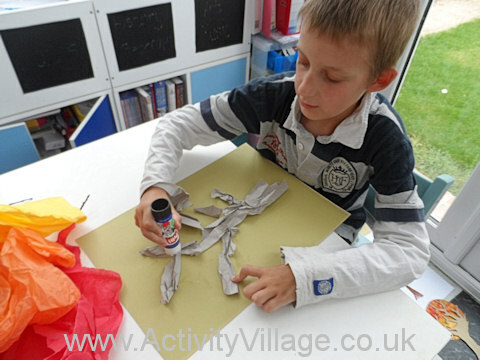 Make a spectacular display to celebrate the arrival of autumn with this autumn tree craft. This obviously works well as a group or class project.